A “review embargo” is shorthand for the day and time that critics with publisher-provided early copies of a game can publish their reviews. This is a common practice, and in many ways it’s a good one: By setting an embargo, a publisher prevents outlets from racing to see who can publish the first review at the expense of thoroughness. We at Kotaku are not against review embargoes—unless they’re set after a game has already come out. But this is the first time we’ve seen an embargo on a review embargo. Here, obtained by Kotaku, is an e-mail Bethesda sent out to press (not including Kotaku) today. 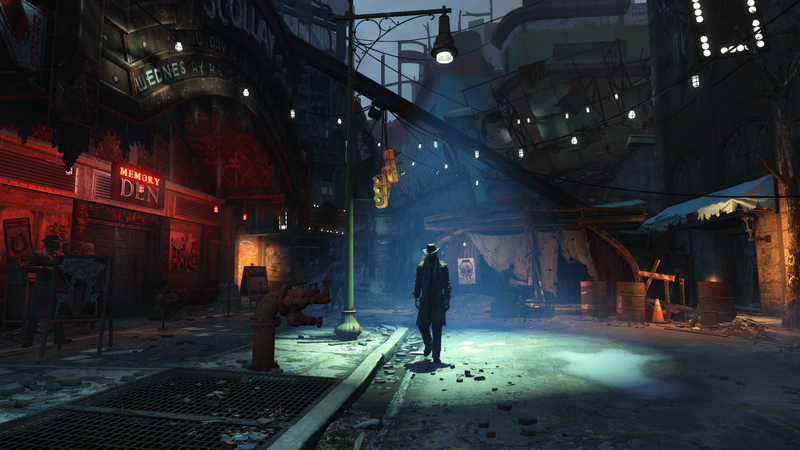 We hope you’re having fun exploring the Wasteland in Fallout 4. We know your followers are eager to hear more about the game. If you’d like to reveal when your review or launch coverage will run, you can share beginning this Friday, November 6 at 10 a.m. PST. Please keep in mind that the embargo below is still in place. All review coverage is under embargo until Monday, November 9 at 8 a.m. EST. This embargo also includes streaming gameplay footage or posting impressions from your experience on social media, etc. We do ask that you avoid including story spoilers in your review coverage. So on Friday, at 10am PT, the embargo will be up for embargoed reviewers saying they’re embargoed until Monday at 8am ET. Anyone else feel like they’ve just walked into a Dr. Seuss book?